Your phone may not even ring. Pesky calls from telemarketers may be easier to combat than ever. 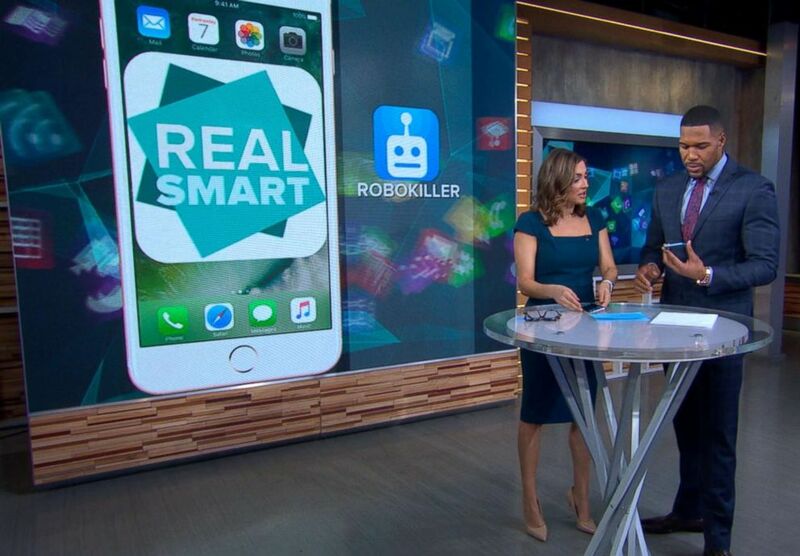 ABC News' Paula Faris demonstrated the app's functionality on "Good Morning America" to show that when a robocall was placed, it didn't even come through on her device. 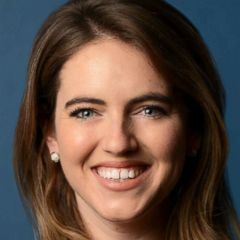 (ABC News) ABC News' Paula Faris demonstrates how an app can help stop spam calls from coming through. "It's intercepting the call but then it's taking it one step further," Faris said. "Basically it's gonna troll the robocaller." Faris said the app will keep the caller on the line for 45 minutes to monopolize their time. Robokiller is free to download, with a monthly subscription fee of $3.99 or $29.99 for a full year.